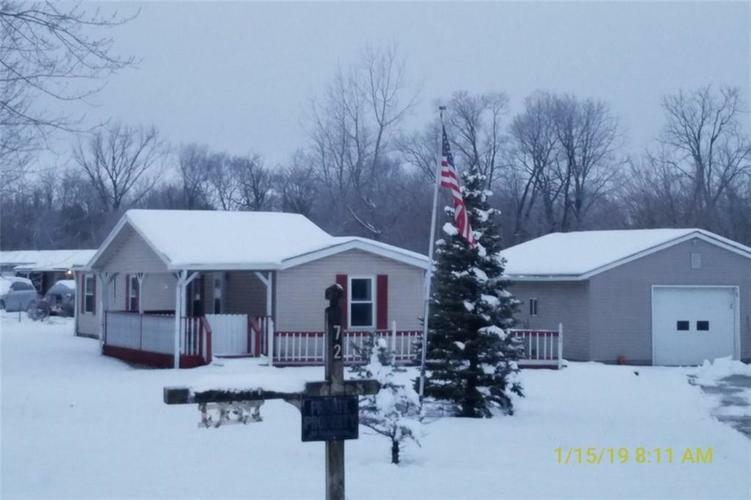 Manf home on 2 acres in Hamilton Heights schools, 2 bedrooms, 2 bathrooms, great covered front porch and deck in back, large 2 car detached garage, mini barn, bridge over ditch to back gardening area, and partially wooded! 15 minutes to Noblesville! Directions:ST RD 37 North to Strawtown Ave, go right about 1/2 mile to Craig Ave. Go right, follow around to the last curve, several mailboxes on the lane.